Plates, glassware and utensils are some of the most needed equipment for every kitchen.Some key utensils can help cooking top Indian dishes right at home. 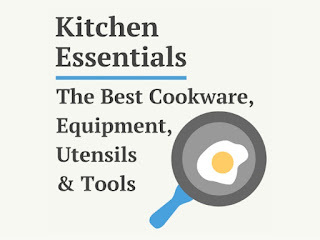 So let us check the most popular kitchen utensils and gadgets for food lovers needed to prepare traditional Indian cuisines. 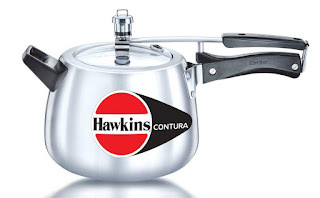 This is the quickest cooking utensils available in the market. While some coolers come with induction base, others are suitable for only gas ovens. The non- sticky coolers are easy to clean while coolers like Contura Aluminum Pressure Cooker 3.5 Litres are great for cooking large meals. These pressure cookers come with 3 stages of safety control. Cooking curries, boiling water or milk are some of the regular activities which take place in every traditional Indian kitchen. Utensils like stainless steel induction bottom friendly container can be used both on induction cooktops and gas ovens. Some Sauce pans come with lid made with tempered glass. The pans are available in stunning silver and black texture. Mud pots are traditional Indian utensils. These clay made utensils are considered good for storing curd as these keep the content cool. Clay is alkaline in nature and also assists in keeping the PH balance. 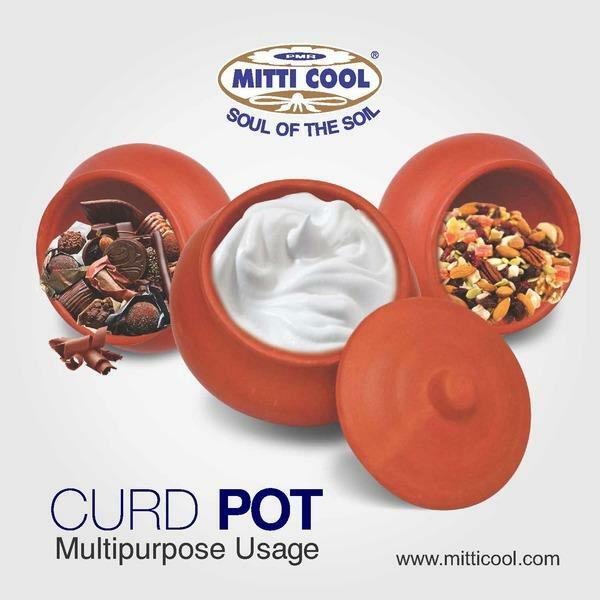 So store curd naturally in Mitticool Clay curd pot with cap this ensures ultimate health. An Indian kitchen is incomplete without kadai. There are premium branded stainless steel kadai cookware available in the market. 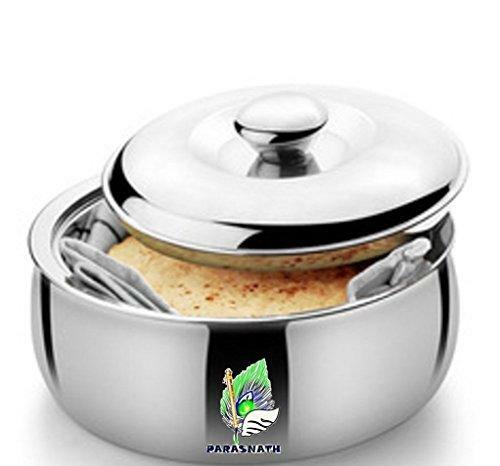 While some come with clip on glass lids others are simple small utensils needed to prepare tadka. 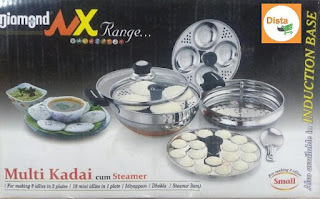 Buy multi set kadai which come in different capacities. This helps to prepare difference Indian dishes. An idli maker keeps life easy. The induction based idli makers can prepare South Indian dishes in just few minutes. 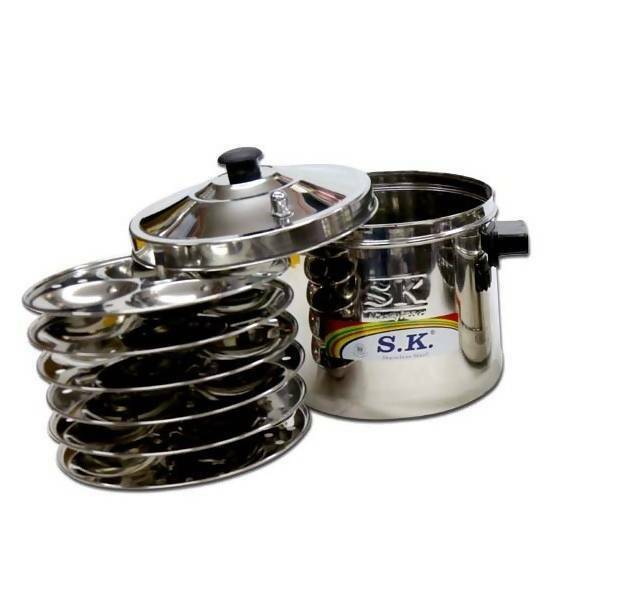 The utensils ensure that the idli maintains balanced amount of softness and moisture in the idli.S.K stainlesssteel idli Stand (6 Plates) is a popular idli maker in the market. This is a unique cooking gadget. 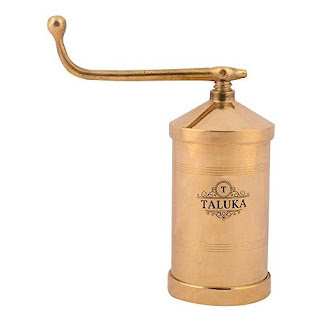 Murukuluis a stainless steel sev maker. Best part of this utensil is, it is non- electronic. The Janthikulu maker comes with detachable parts and can be carried easily from one place to the other. Indian food tastes best when it is warm, especially when it is chapati. 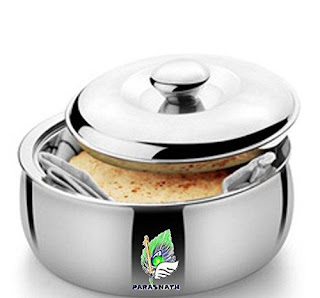 The Stainless Steel casserole which is made with stainless steel keeps the chapati soft and fresh for long time. Eggs are one of the most eaten food items in India. 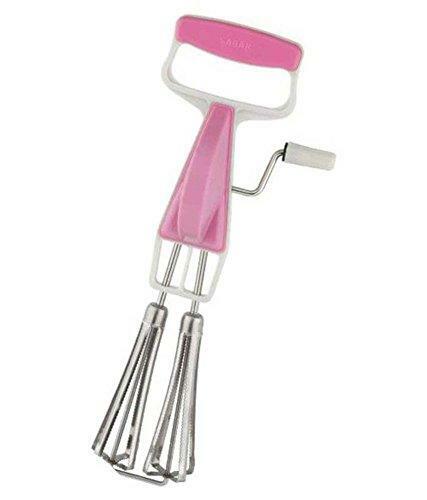 The stainless steel egg beater can make multiple egg beating a matter of seconds. This simple utensil can prepare multiple cuisines like buttermilk, lassi and omelette in few minutes. Coconut dishes are some of the best cuisines from India. 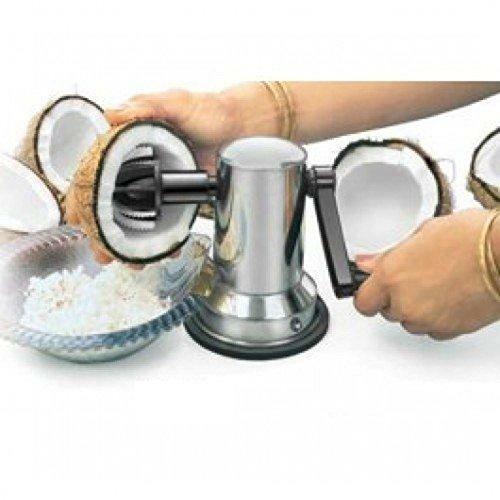 The toughest part is grating coconut manually. The stainless steel coconut scrapper is a non- electronic cooking gadget. It makes coconut grating easy. Food lovers like this utensil because it is also easy to clean. 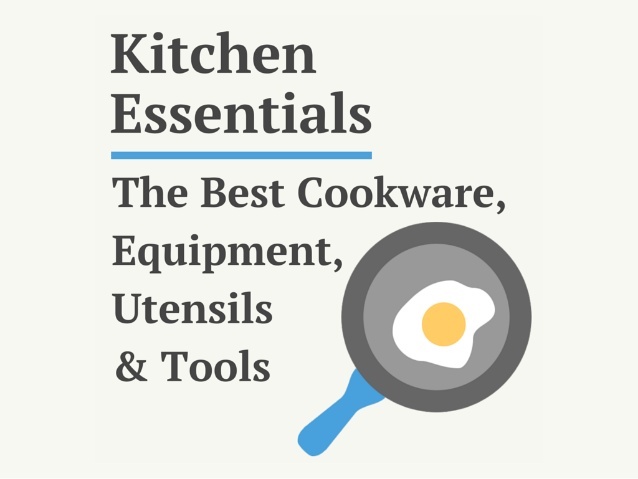 So above are some of the best kitchen utensils and gadgets which are the best friends for food lovers. So making crunchy snacks and delectable Indian breakfast in less time.